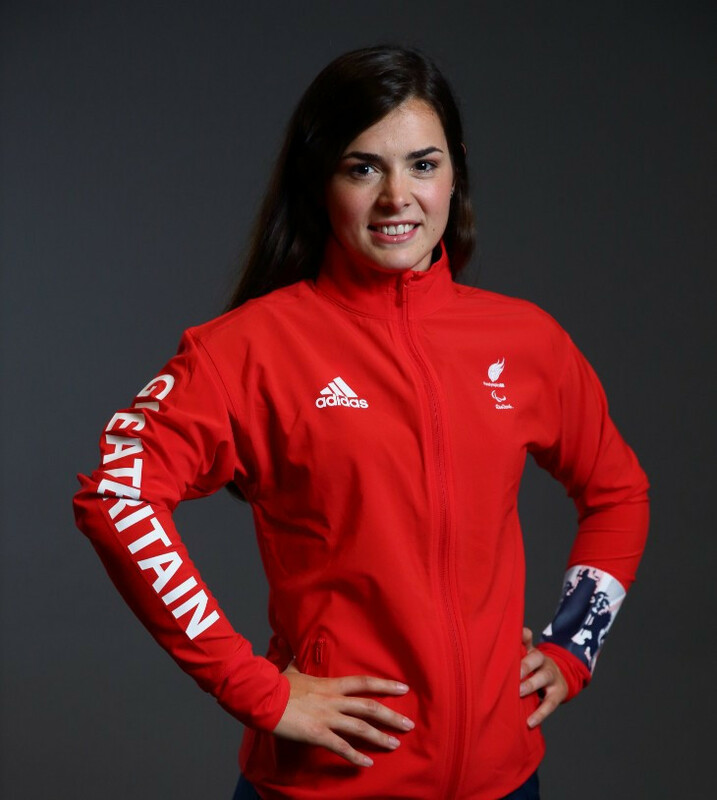 Olympic champions Britain secured their first points in the women's International Hockey Federation (FIH) Pro League with a shoot-out victory over China in Changzhou. 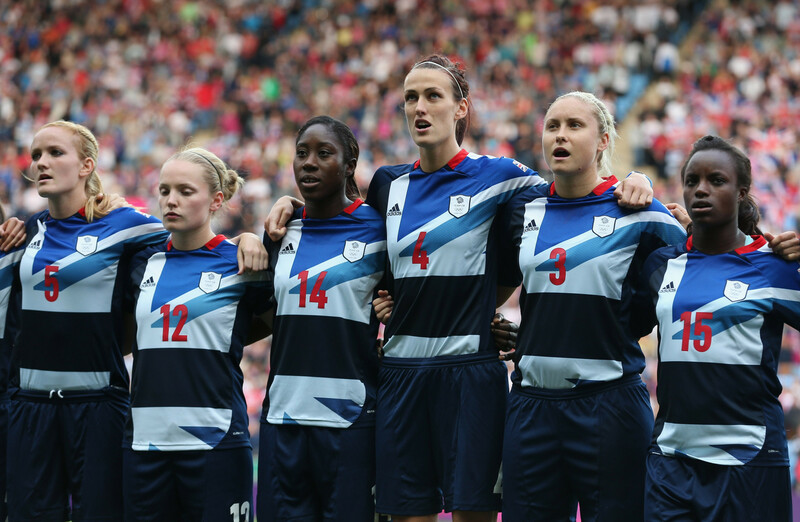 The Scottish Football Association (SFA) have said they would not block a combined British women's team from competing at the Tokyo 2020 Olympics. 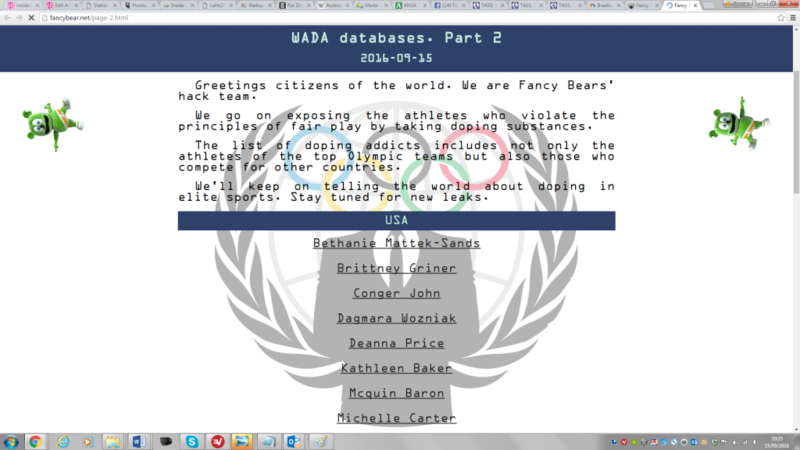 The British Government has accused Russia's military intelligence service (GRU) of being responsible for the Fancy Bears' cyber attack on the World Anti-Doping Agency (WADA), while seven GRU members have been charged in the United States. Last week the official website for The Open Championship, golf's oldest major, announced that the 2019 Open was sold out 11 months before it starts at Royal Portrush. 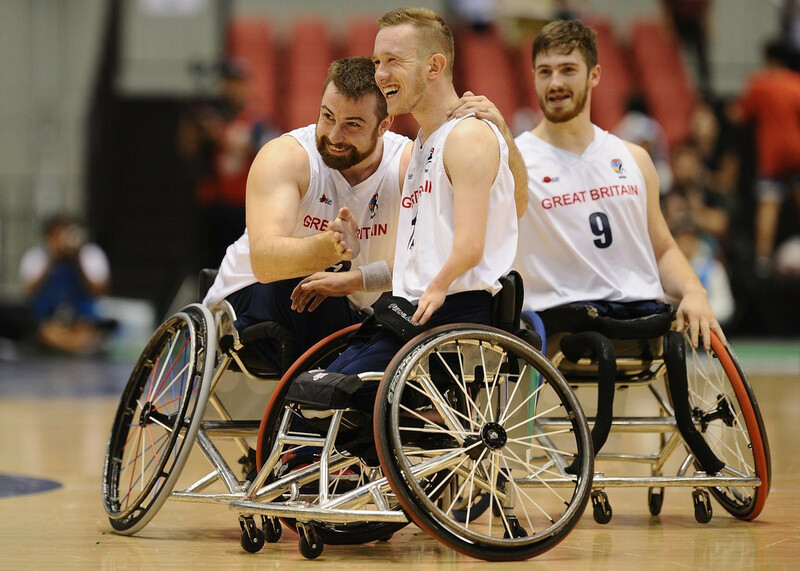 Britain defeated Paralympic champions United States to earn the gold medal at the Wheelchair Basketball World Championships in Hamburg, 45 years after winning the first men's title. 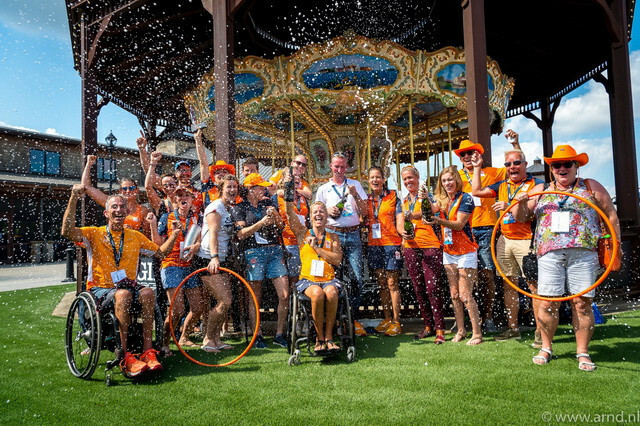 The Netherlands beat first-time finalists Britain 56-40 to secure the women's Wheelchair Basketball World Championships title at the Inselpark Arena in Hamburg. Britain posted the fastest time in women’s team pursuit qualifying to ease into the second round as track cycling action began at the European Championships here today. 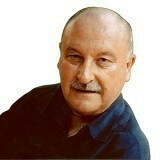 Wrestling is back on the box again in Britain. 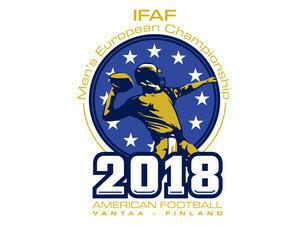 We are not talking the Greco Roman and freestyle stuff which was among the original Olympic disciplines. 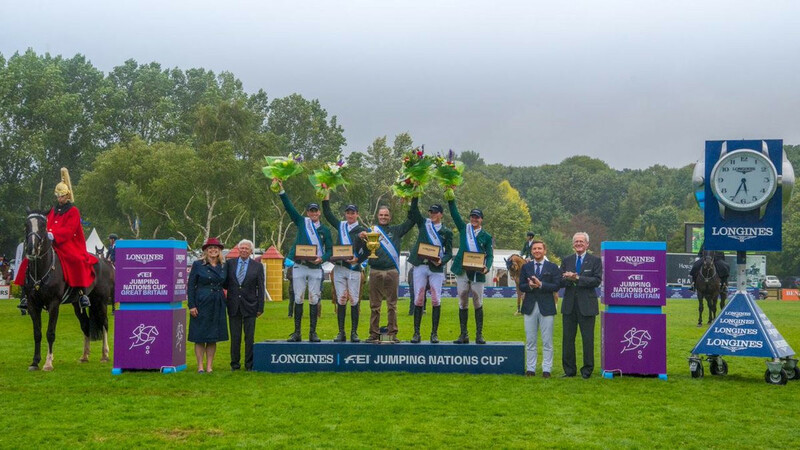 Ireland won a jump-off with hosts Britain to secure victory at the International Equestrian Federation Jumping Nations Cup event in Hickstead today. 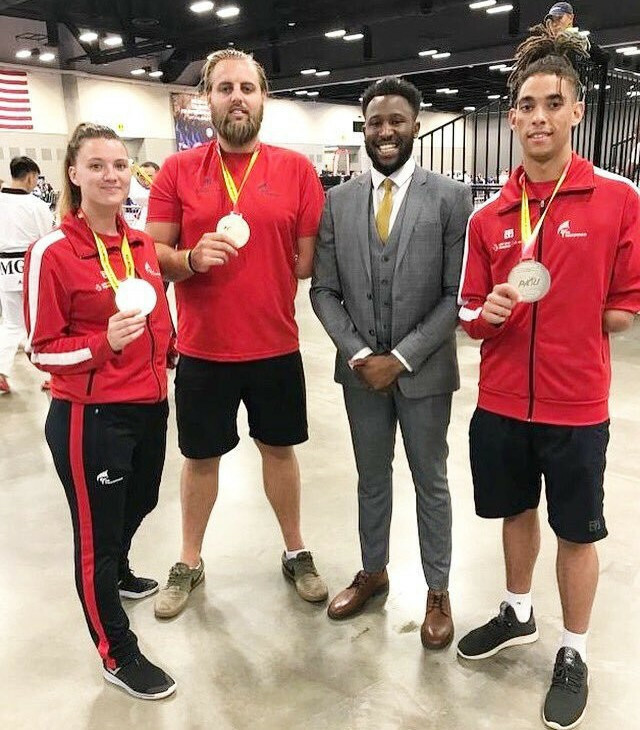 Para-taekwondo world champion Amy Truesdale is excited for the future of the British set-up after the country won three medals at the Pan American Championships. 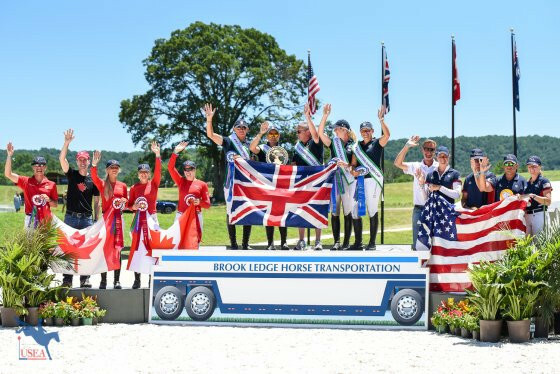 Great Britain converted their overnight lead into victory as the International Equestrian Federation (FEI) Eventing Nations Cup event concluded in the United States. 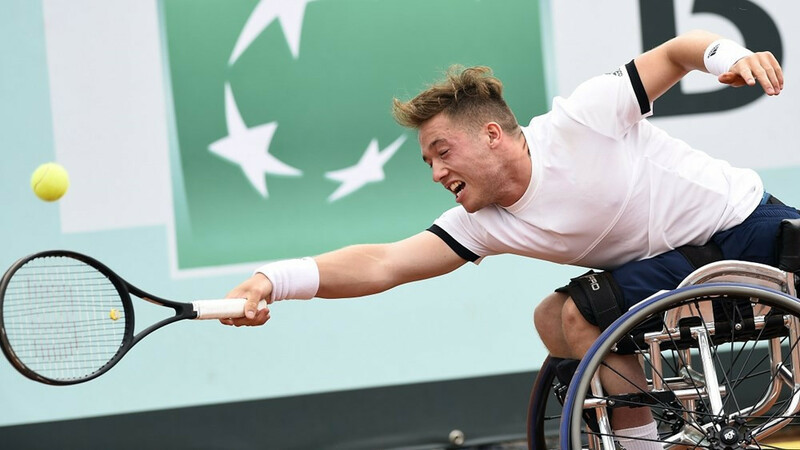 Top seeds Great Britain will face Japan for the men's title at the Wheelchair Tennis World Team Cup after both nations came through their semi-finals in Apeldoorn.